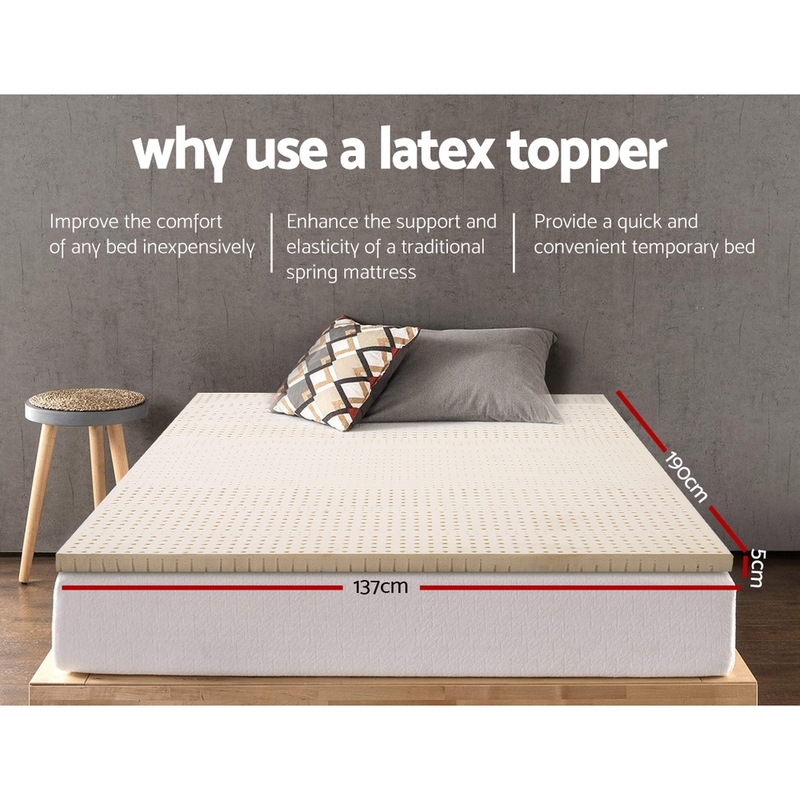 Enjoy the wonderful comfort and support of our 100% natural latex topper and you will never ever want to use any other type of topper again. 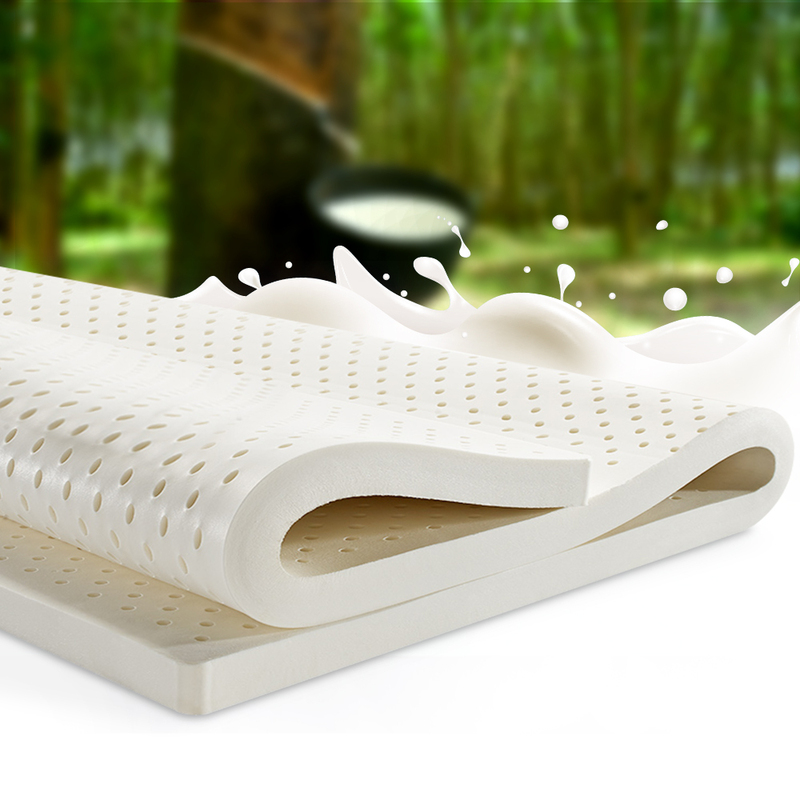 Made of 100% natural pure latex, the 5cm thick topper incorporates many innovative functions for an exceptional resting comfort. 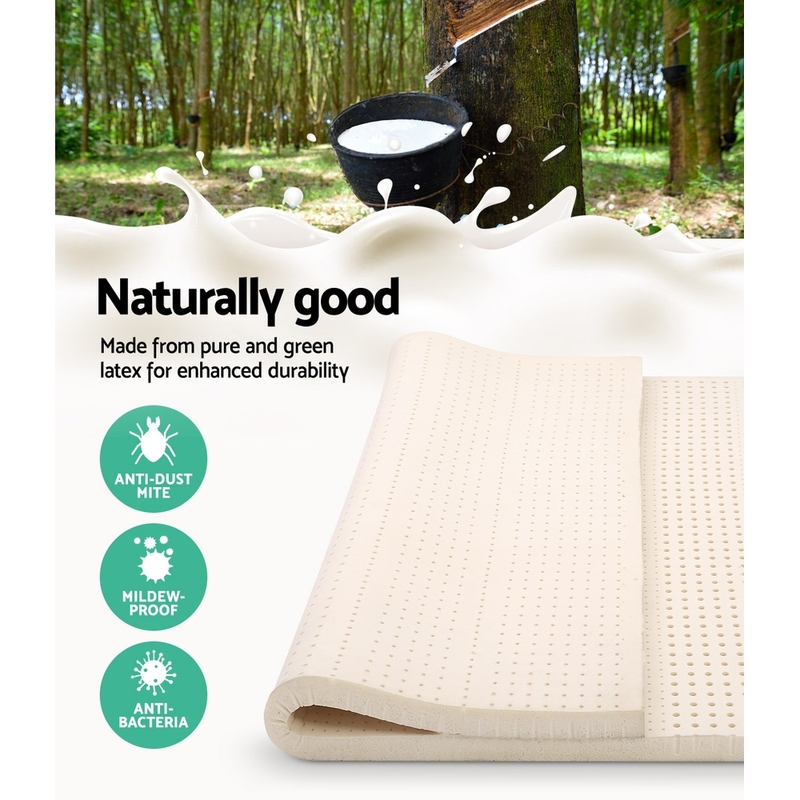 These include a 7-zone comfort zone that comprises thousands of vent holes that provide multiple degrees of firm and soft support to suit your body shape. 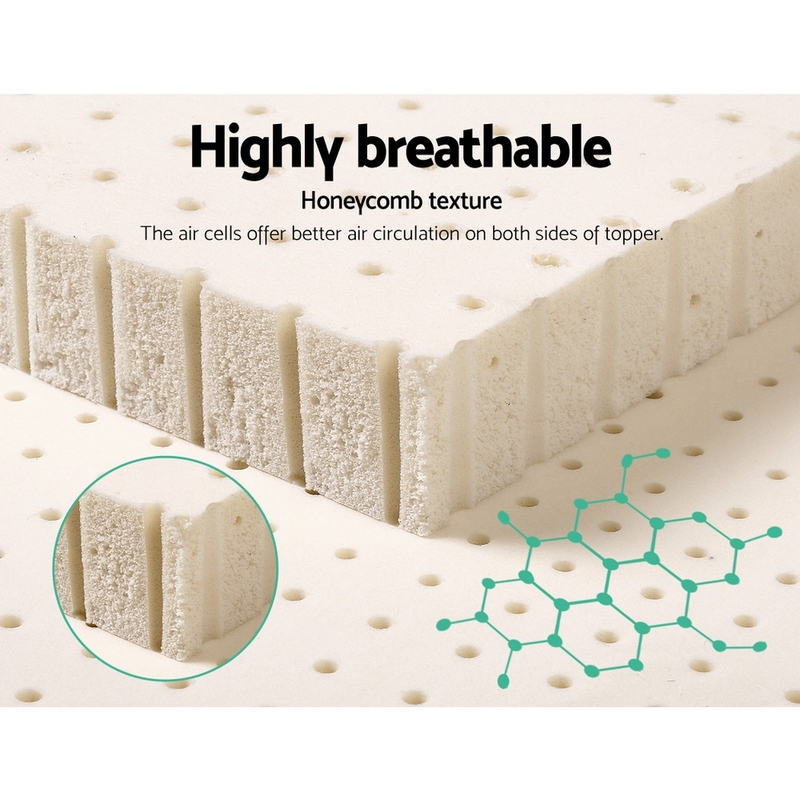 The honeycomb design is also highly breathable where the air cells offer better air circulation on both side of the topper. 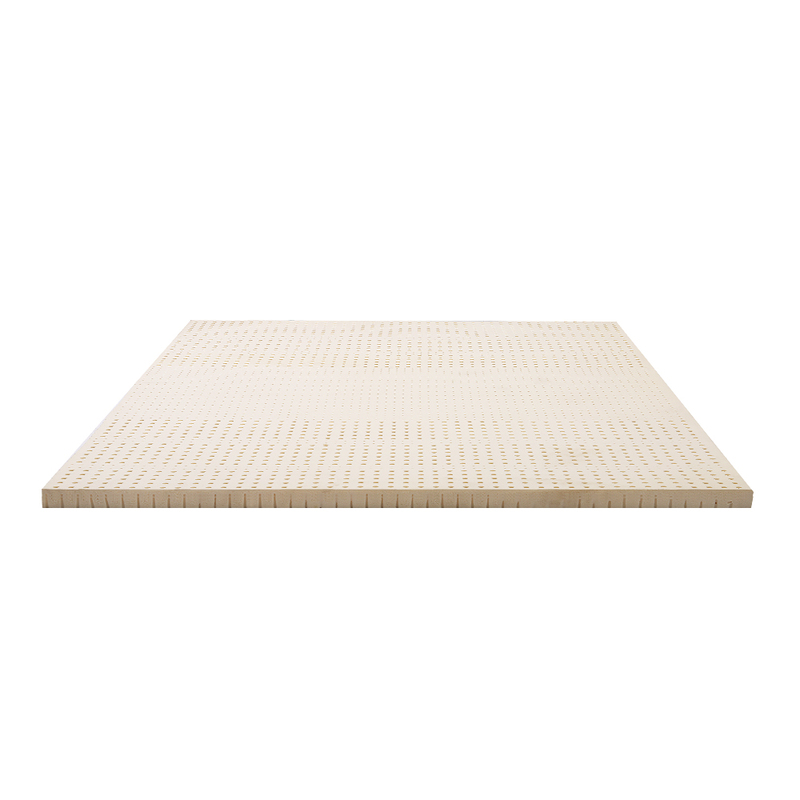 Better still, the topper is designed to isolate motion when in use, so that you can rest undisturbed at all times. 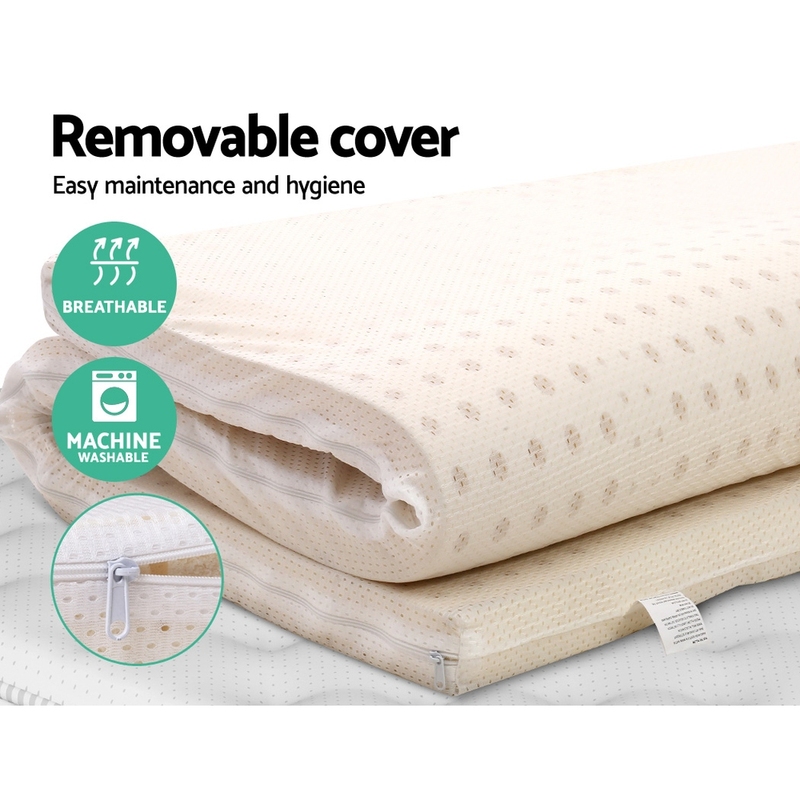 Not least, the polyester cover can be removed for washing and the topper is also anti-bacterial and anti-dust-mite for healthier use.